Merry Christmas! I'm excited to share the 6 "nanoscale" architecture models which I submitted in the Advent calendar contest at Brickset. 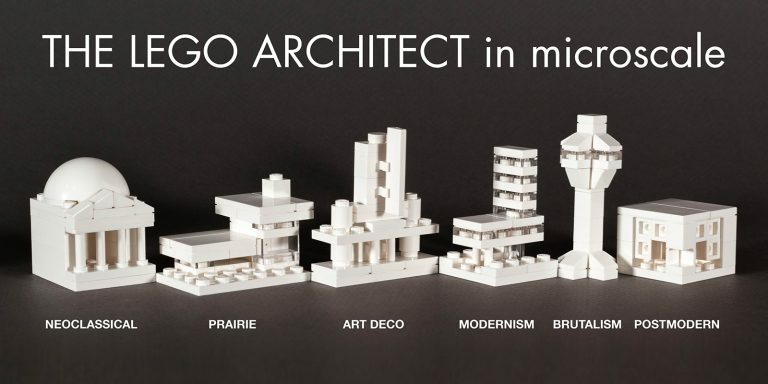 6 "nanoscale" LEGO Architecture models based on designs in The LEGO Architect book. Creating what I call "Nanoscale" LEGO models which meet the constraints of the advent calendar contest is a really interesting challenge. Specifically, the parts need to fit easily in the small compartments of the official LEGO Advent calendars, and the model should use 20 parts or fewer. Nanoscale Prairie house on right, More detailed LEGO model from the book on left. Detailed instructions show you how to make this tiny model using only 21 common LEGO bricks. 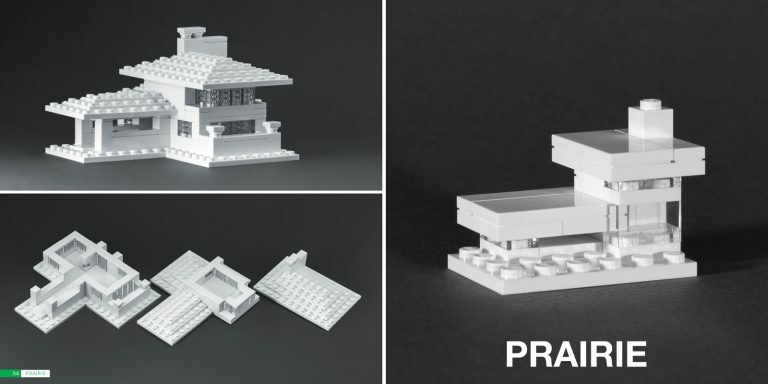 Visit http://brickarchitect.com/book/extras/ to download and print directions for this model, as well as a tiny Neoclasssical monument. 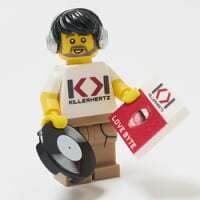 Merry Christmas and a happy LEGO-filled New Year!